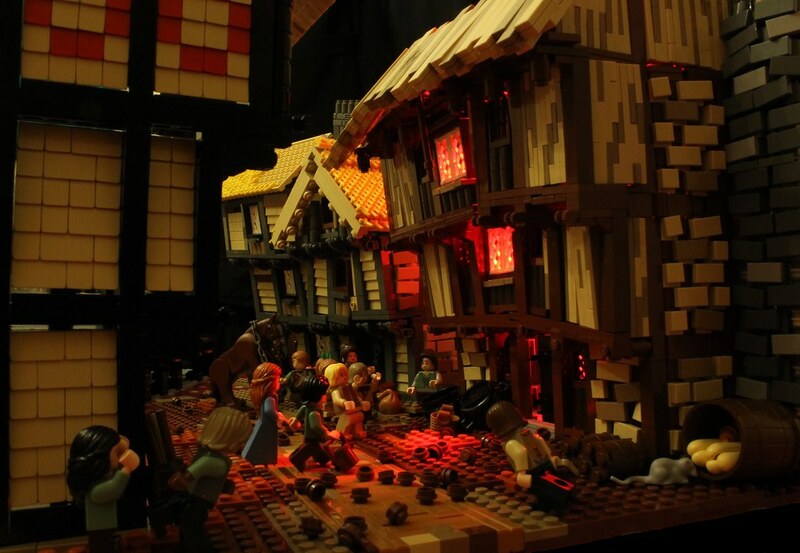 This fantastic scene by James Pegrum is one of the best examples of late medieval town buildings I've ever seen! 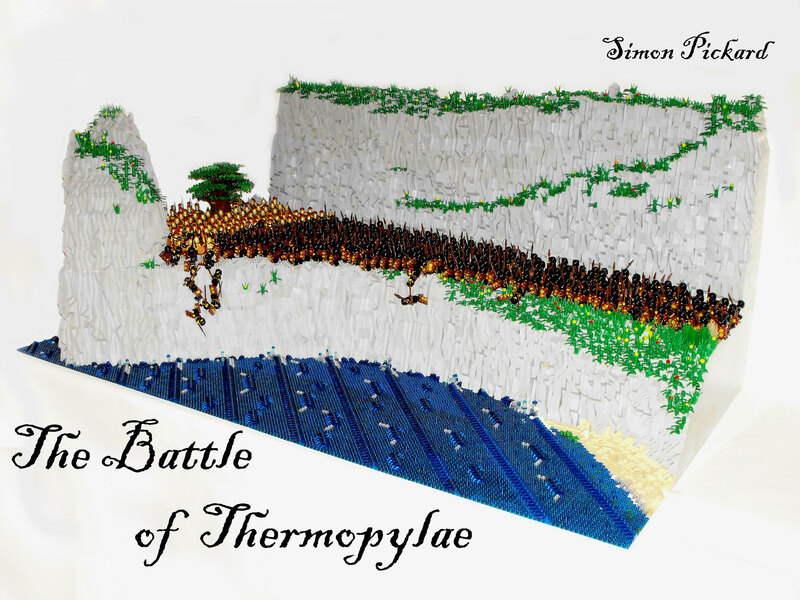 Simon Pickard, (brick spartan on Flickr) has posted his completed creation: the Battle of Thermopylae! He says it took nearly two years to build, and tens of thousands of pieces were used. And almost 500 minifigs are battling it out on the massive cliffs! Check out all the detail on Flickr! 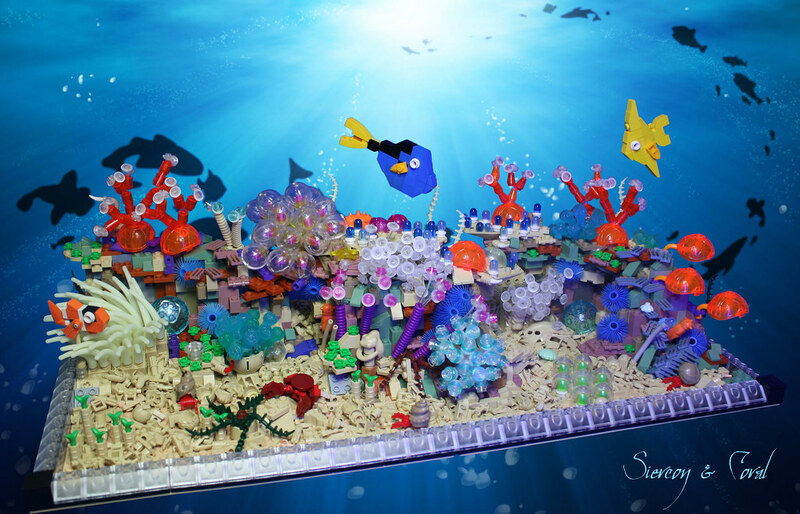 This truly awe-inspiring build from Siercon and Coral is one of the coolest and most realistic creations I have ever seen! And the most amazing feature is that they literally put it in a tank full of water! Check out the video and the photo on Flickr! 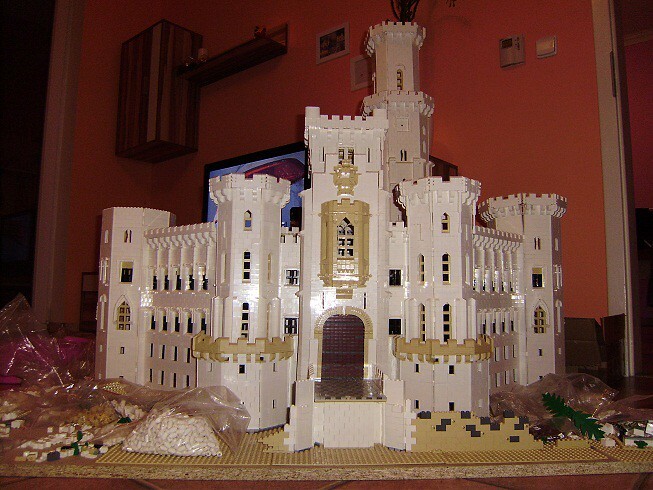 In October 2012, it was suggested by one of us in a comment thread that three pretty well known castle builders (Mark of Falworth, Legolord, and Tastymuffins.) 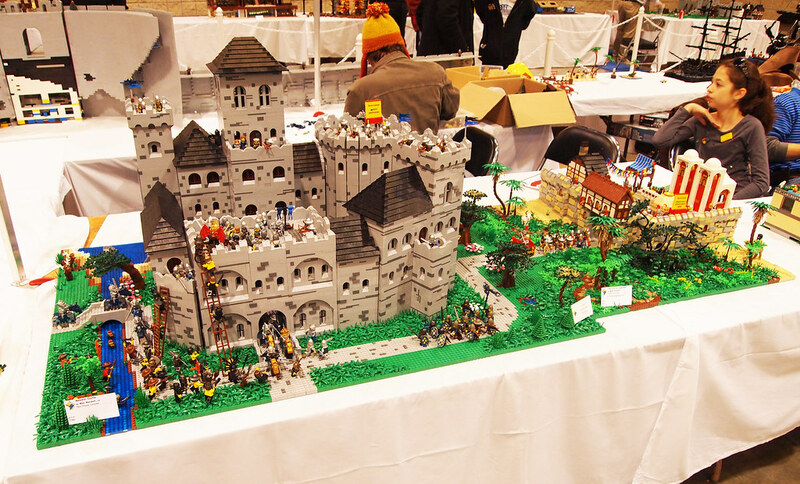 could make a large collaborative LEGO castle display for a convention. 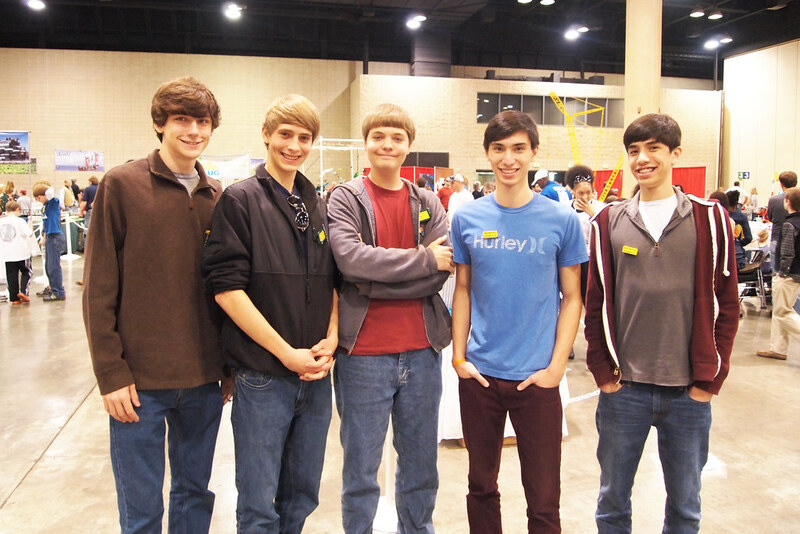 Since we are all located in the southeast we decided that Brickfair Alabama would be a great central destination. So after chatting back and forth for a bit we pretty much knew what we wanted to create. I had just finished "building like a madman" for my CCCX Master builder attempt. I nearly didn't get it built in time, and I would not have made it if my brother Steven hadn't helped me finish it up. So we packed it all up and drove to Birmingham! I managed to snag a few photos of the connected collab. 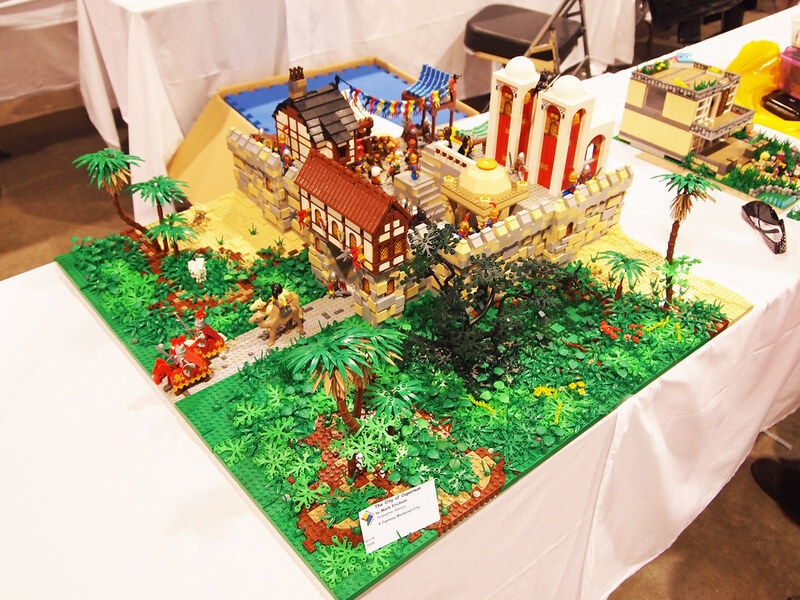 There was so much to do at Brickfair! I met so many super nice people! And I can safely say we all had a blast! I also made a video of some of the highlights of BFAL. be sure to check it out on Youtube! 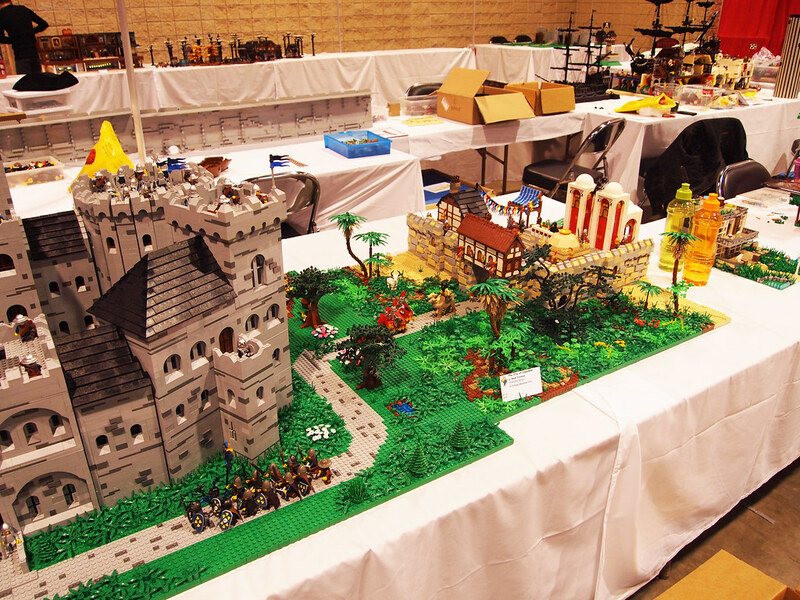 If you haven't been to a LEGO fan convention I would highly recommend you go to one! 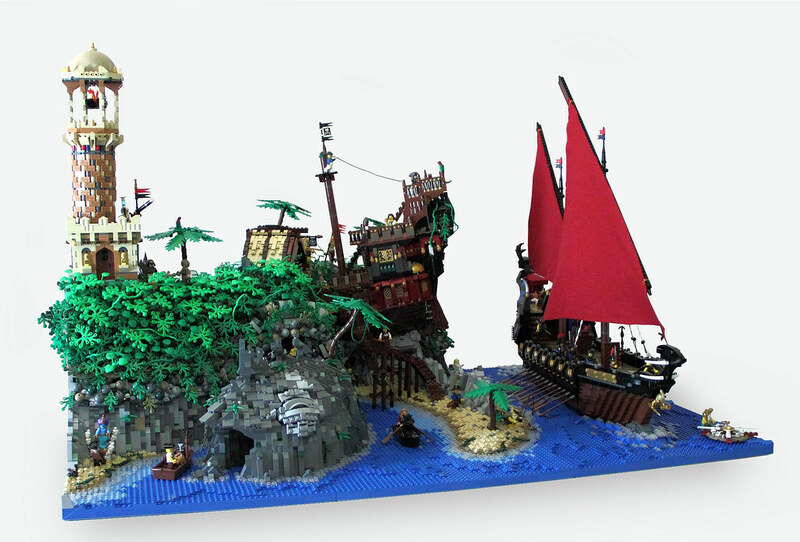 Flickr user Qi-tah has built a truly masterful scene! 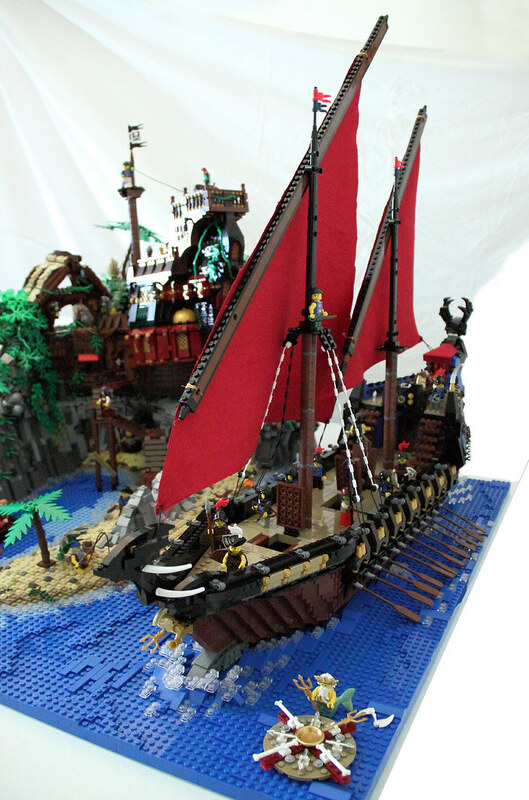 Be sure to check out the Epic detail on Flickr! 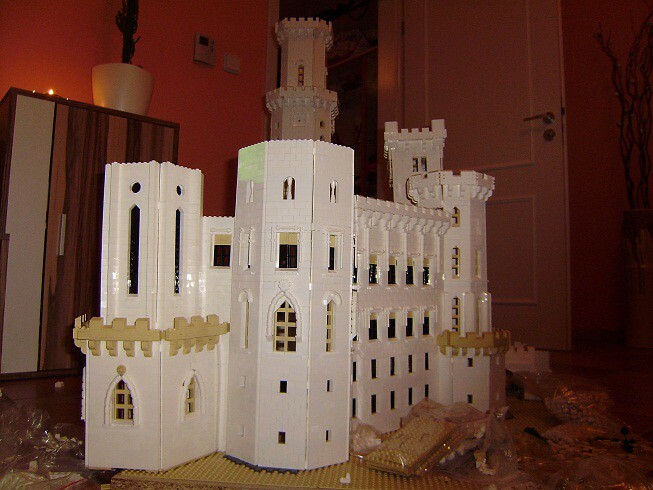 Flickr user Ryxe is working on a huge castle! The awesomely unique style, brilliant color choice, and superb angles make this half completed work in progress extremely impressive! Ryxe says it's being built for the exhibition at the Lipno in the Czech Republic. See the WIP pictures on Flickr. 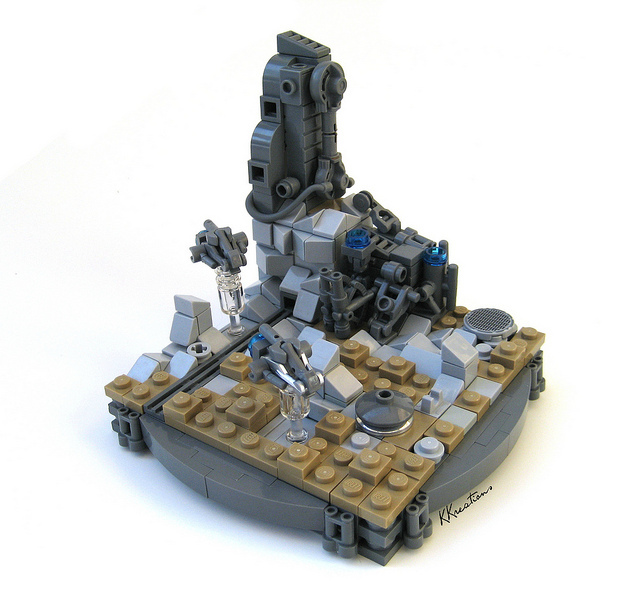 Kyle K.Kreations on Flickr, built this fantastic entry to the Micro Sci-Fi contest on Eurobricks. The Excellent use of dark grey, Light grey, and dark tan really make this creation pop! 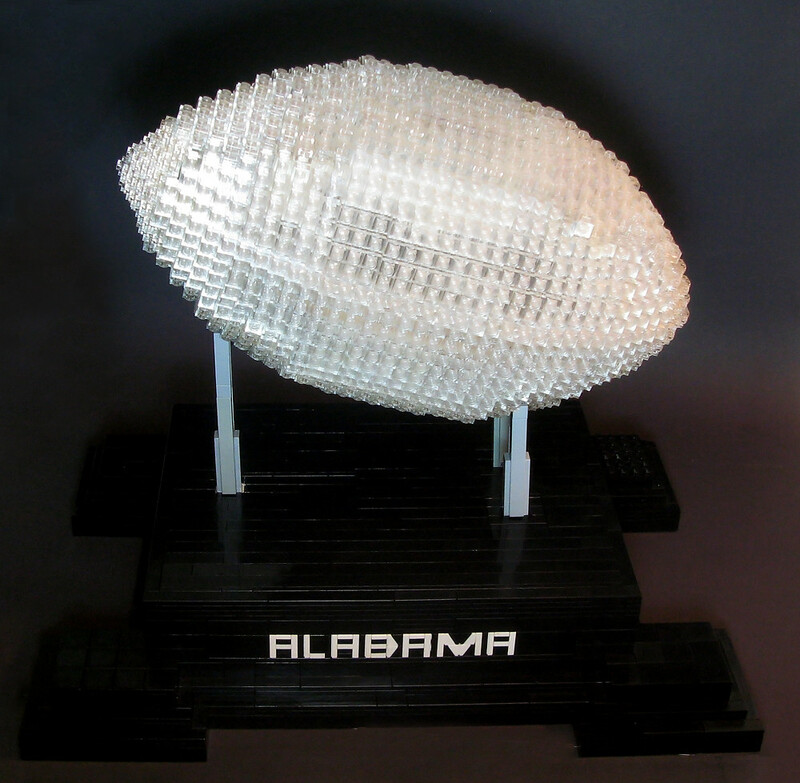 Flickr user Glory Forever built this amazing replica of the AFCA National Championship Trophy. He says that he used over 2000 translucent clear pieces to get the awesome effect.